The year 2018 marks the 40th anniversary of China’s reform and opening up. Driven by the policy, both traditional and modern manufacturing industries have expanded. China is the only country with manufacturing capacity in all industrial categories listed in the International Standard Industrial Classification of All Economic Activities (ISIC) and has been the world’s largest manufacturer since 2010. Over the past 40 years, the added value of China’s manufacturing industry has increased from 119.5 billion yuan to 24.3 trillion yuan, accounting for nearly 30 percent of the nation’s economy in 2017. The manufacturing sector has undoubtedly become the central driver of China’s economic development. 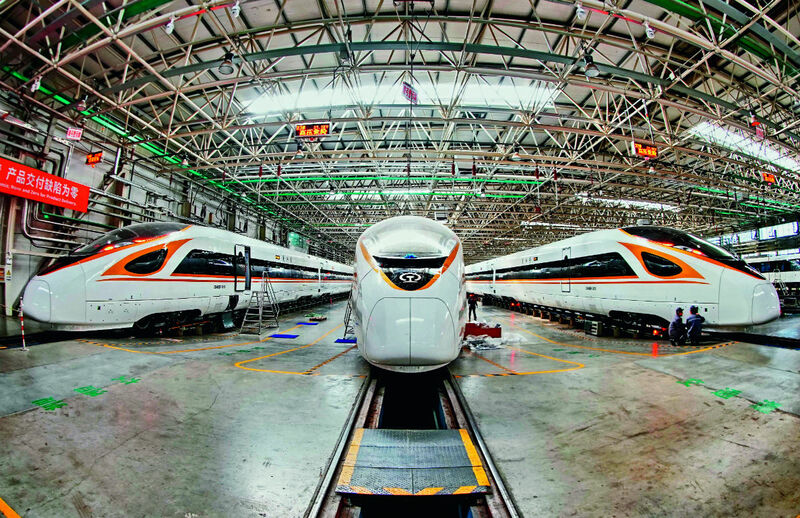 Ever since the reform and opening-up policy was launched in the late 1970s, China’s manufacturing industry has accomplished tremendous achievements as the country has gradually transformed from a manufacturer of quantity to one of quality. Not only does manufacturing contribute greatly to the high-speed and high-quality development of China’s economy, but it also plays an indispensable role in maintaining the stability and growth of the world economy. Especially in recent years, even as exchange rate disorder causes chaos in the global financial market, prices of bulk commodities fall, overall international trade shrinks and global demand drops, China continues to maintain a positive prospect in manufacturing, and its industrial output value has only increased every year. By 2014, China’s manufacturing industry accounted for about 25 percent of the world’s manufacturing output, and more than a quarter of the world’s real economy was created by China. China’s manufacturing achievements were heavily influenced by its action plans which include transformation of the industrial development model, optimization of supply-side structural reform, improvement in innovation-driven growth strategies and deepened market-orientated reform, among others. 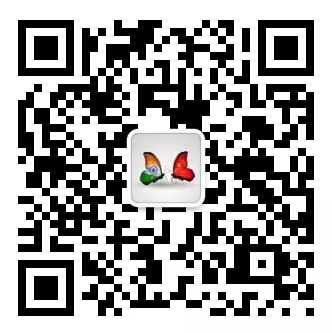 In terms of changing the development model of manufacturing, China has gradually transformed from extensive to intensive development in the process of reform and opening up, moving towards reduced material and energy consumption per unit of GDP and greater pursuance of green development. In terms of optimizing supply-side structural reform, in the early stage of its reform and opening up, China readjusted the strategy of prioritizing development of heavy industry in favor of comprehensive development based on consumers’ demand. Since then, China’s manufacturing sector has been meeting demand to upgrade social consumption, and the development of the manufacturing industry has responded appropriately to residents’ needs for food, clothing and travel. Consumers’ demand has guided major shifts in leading industries in the manufacturing sector, effectively transforming the traditional manufacturing sector and cultivating new emerging industries. In terms of improving innovation-driven growth strategies, ever since the reform and opening up began, China has been increasing its R&D investment and updating its technologies for manufacturing. As its manufacturing industry climbs towards the middle- and high-end, China is accomplishing breakthroughs in independent innovation in key areas. In terms of deepening market-orientated reform in the manufacturing industry, since the reform and opening up began, China has gradually given the market a decisive role in resource allocation, which has greatly strengthened enterprises’ ability to respond and adapt to changes in market demand both at home and abroad. In the domestic market, private economy has established a fair competitive position across the aisle from the state-owned economy. In the international market, development of the manufacturing industry has absorbed advanced technology and management experience and once-scarce resources, which have greatly boosted the growth of China’s manufacturing sector. China is now embracing a rare historic opportunity as it reaches for middle- and high-end manufacturing. The historic convergence of a new round of global technological revolution and industrial revolution has promoted the integration of next-generation information technology and advanced manufacturing technology. Flexible manufacturing, network manufacturing and intelligent manufacturing have increasingly become the future orientation of global manufacturing development. In this context, China considers intelligent manufacturing the heart of its manufacturing sector. It strives to promote deep integration of the internet, big data and artificial intelligence with manufacturing and accelerate development towards advanced manufacturing. China is a manufacturing power as well as an internet power. It boasts a rational industrial system and a solid manufacturing base catering to the huge domestic market, and it is spawning emerging technology and industry, which has enabled China to seize favorable opportunities offered by the ongoing technological change and industrial revolution. China has already embraced some positive outcomes in the development of intelligent manufacturing. The basic system has been formed, and breakthroughs have been achieved in key areas. Positive results from pilot demonstration areas are creating a number of new models worthy of promotion. Openness and cooperation have been further advocated, and practical cooperation with other countries has been carried out in a variety of realms. However, alongside these rare historic opportunities, China’s manufacturing sector has also encountered difficulties. Instead of an industrialization process under traditional economic conditions, the manufacturing system upgrade in China is now happening amid the context of information economic conditions. It is a “new type of industrialization” led by the integration of informatization and industrialization. China had previously begun to respond strategically to the development trends of world industrialization and adopted intelligent manufacturing as its main approach. Through promoting innovation, intelligence, a strong industrial foundation, green development and high-end equipment, the ten key areas of China’s manufacturing industry have found a pathway to transform the country from a manufacturer of volume to one of value. The author is a member of the National Manufacturing Strategic Advisory Committee and a professor of industrial economics at Renmin University of China.